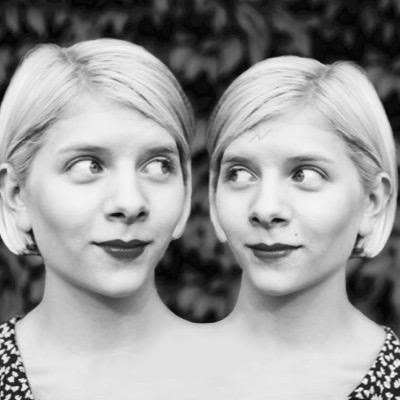 Aurora is an eighteen-year old from Bergen in Norway who's recently released her third track Runaway. Her simple songs allow us to marvel at her incredibly emotive voice that paints the pictures behind her songs as it swoops and soars and controls the mood of the song throughout. Her Soundcloud bio explains that "she strives to write music that can inspire people, through idiosyncratic tales of struggle, love, and all that lies in between." and she achieves that on Runaway as well as the other two older tracks on the page - Under Stars and Awakening. She's just signed to Decca Records so we can expect her profile to grow exponentially soon.